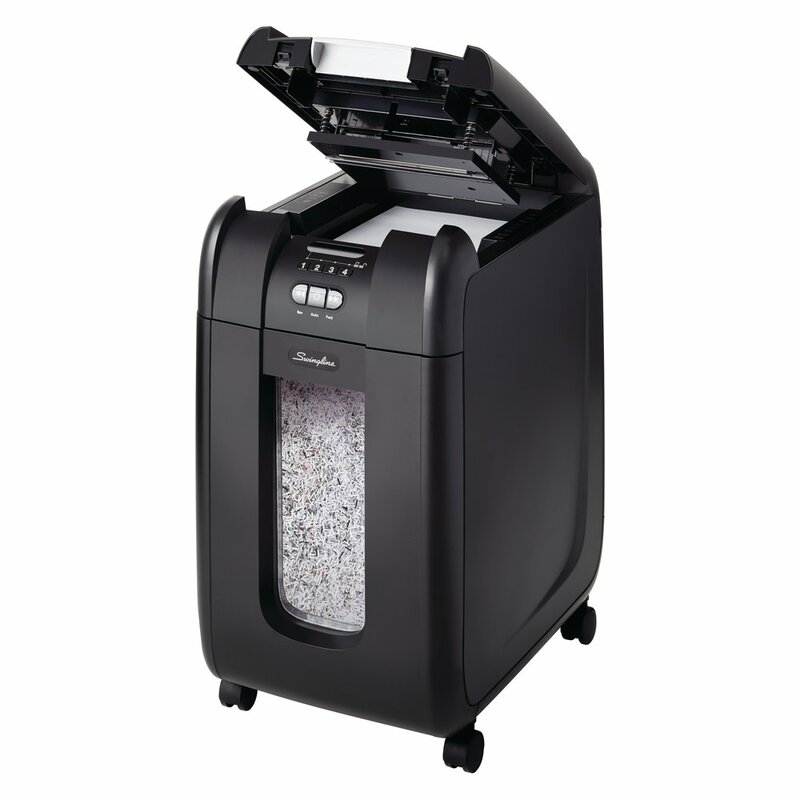 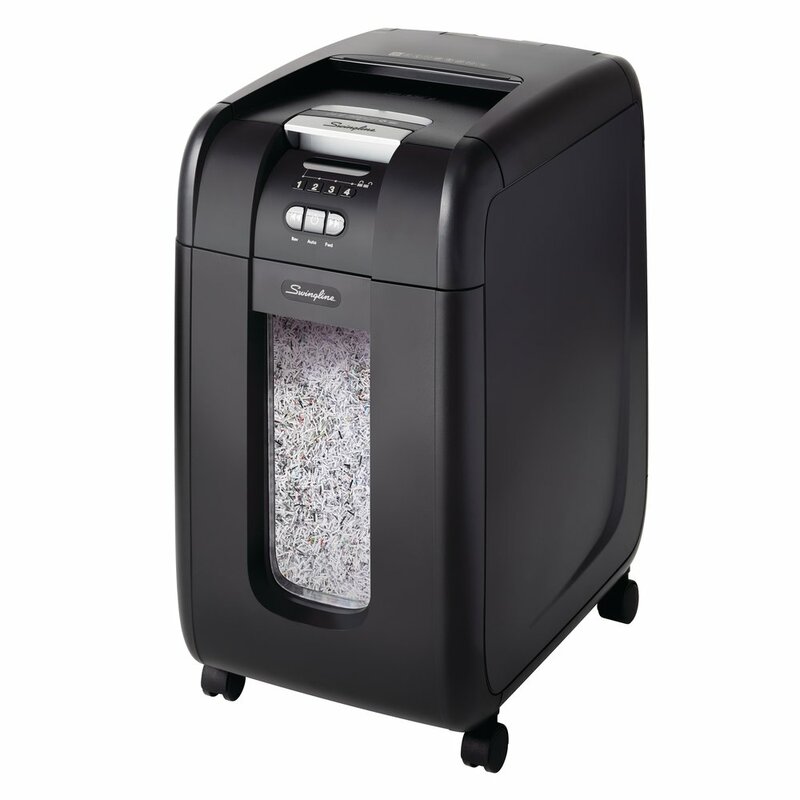 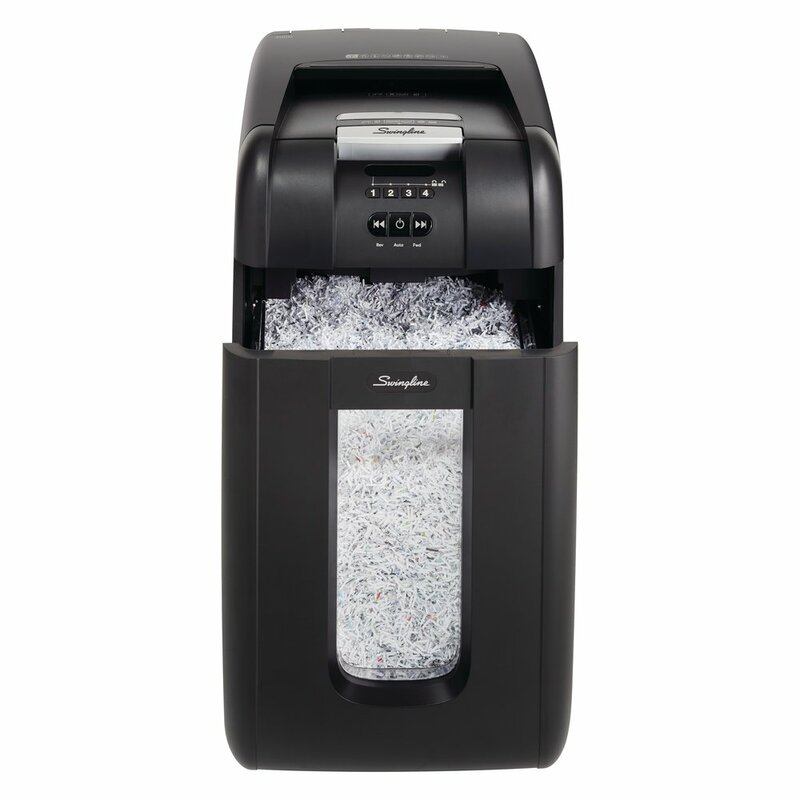 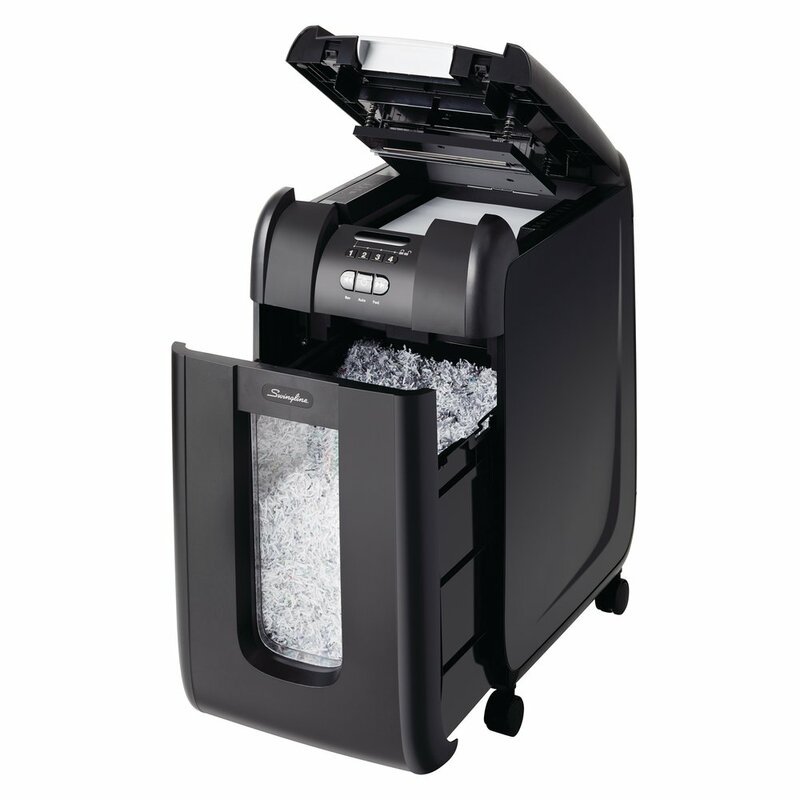 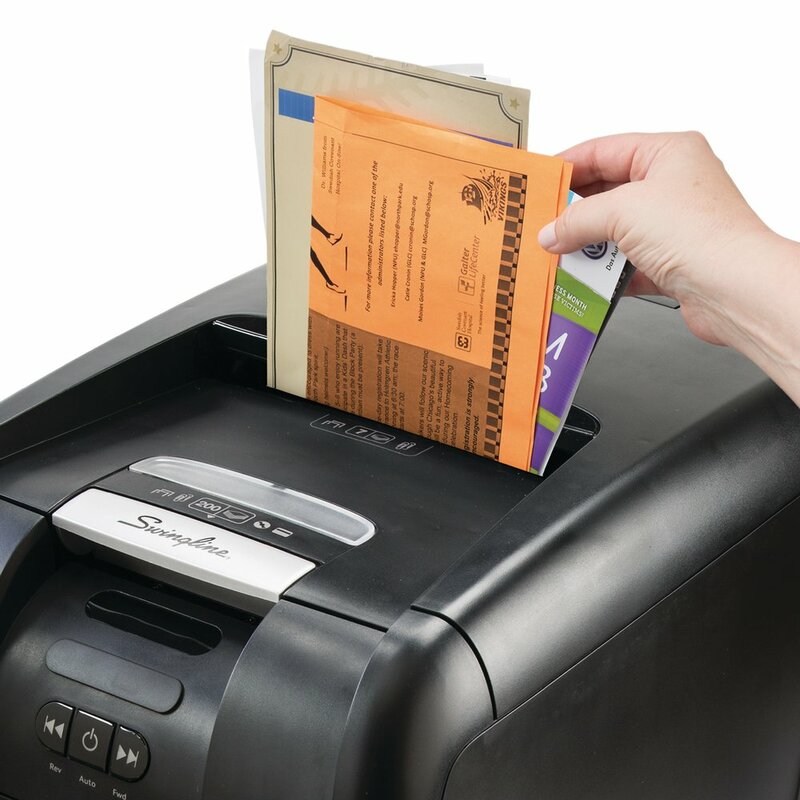 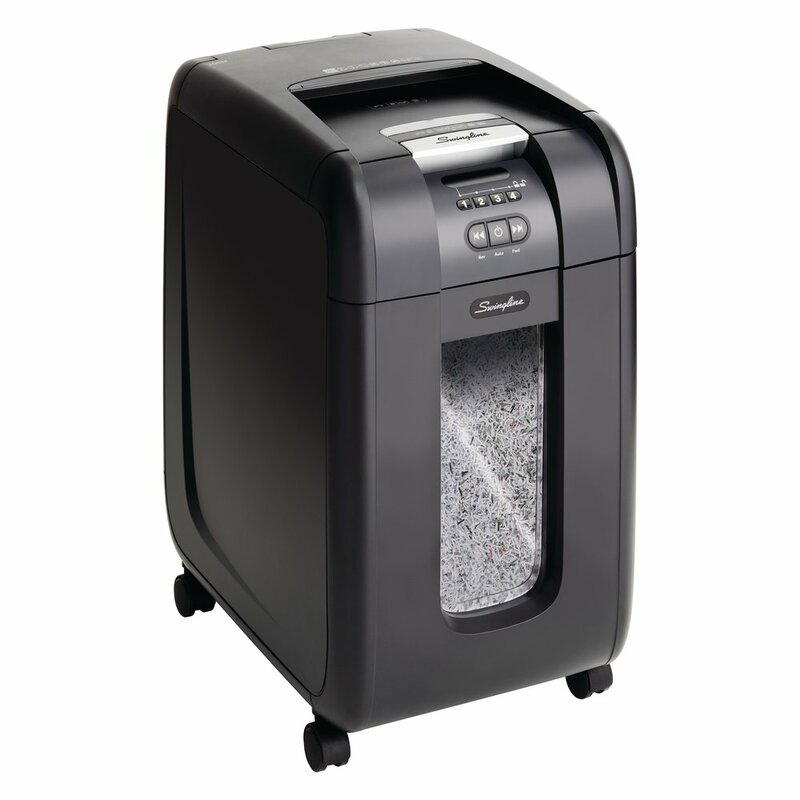 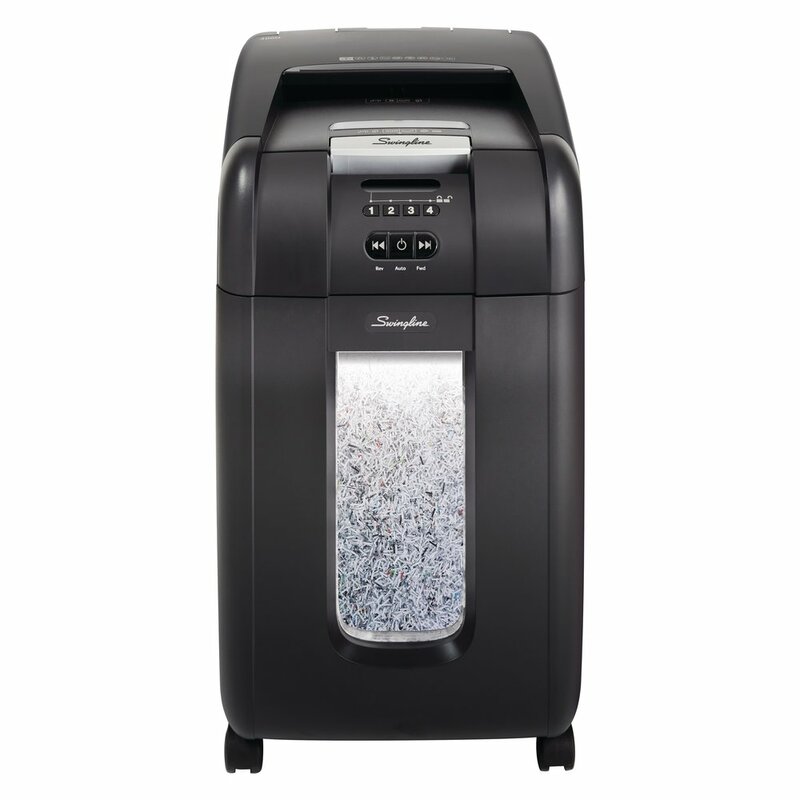 America's #1 Selling Brand in Auto Feed Shredders helps you save time and money with a 300 sheet capacity Stack-and-Shred™ shredder. 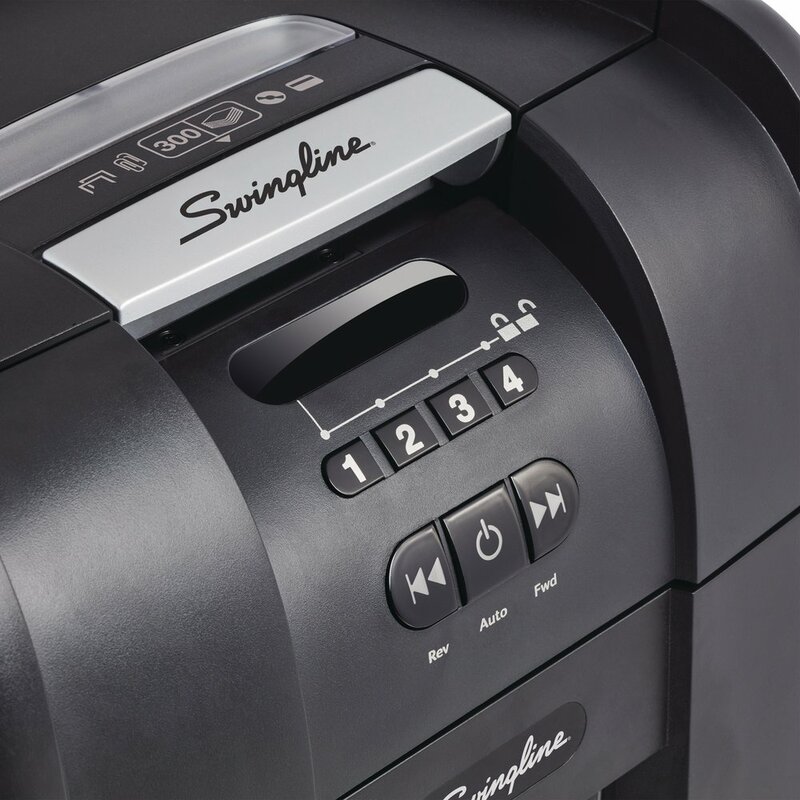 The 300M has two types of Intelligent anti-jam technology, a locking bin, and will micro-cut shred up to 300 sheets automatically! 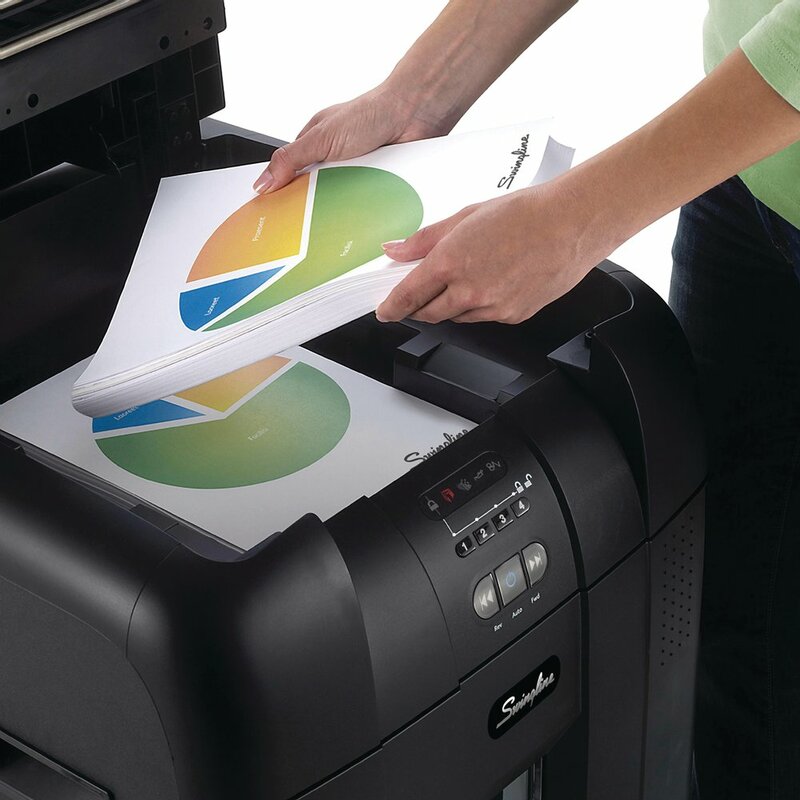 Stack, shut, done and be more productive with your time. 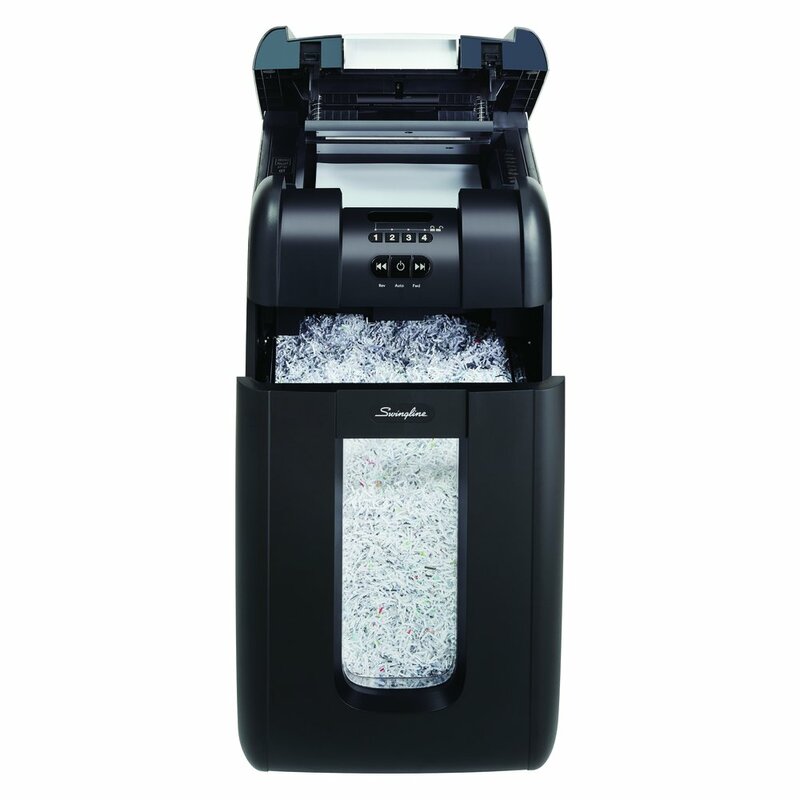 Manual feed to shred up 7 sheets. 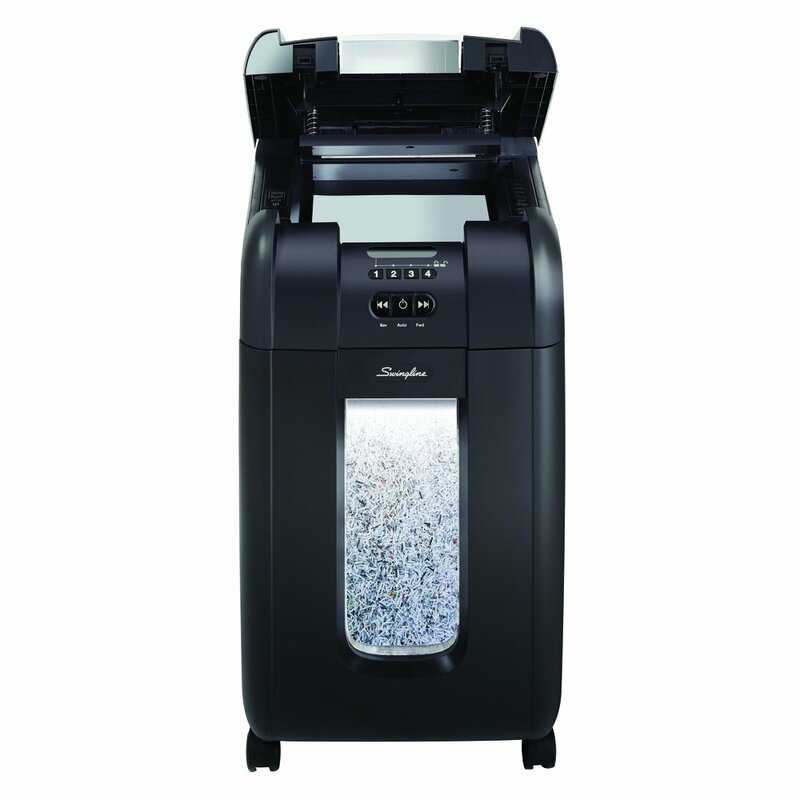 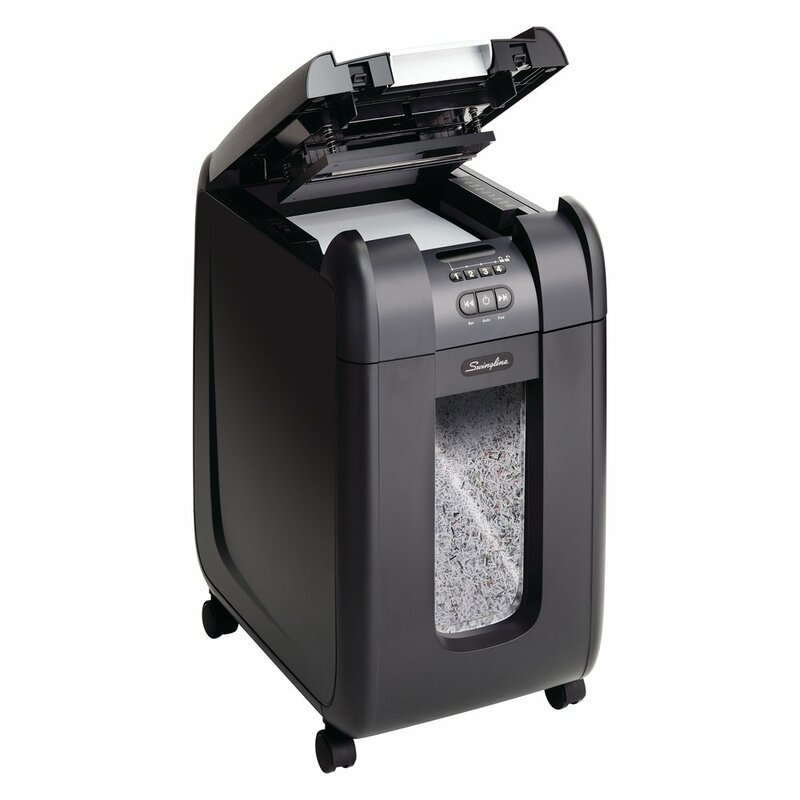 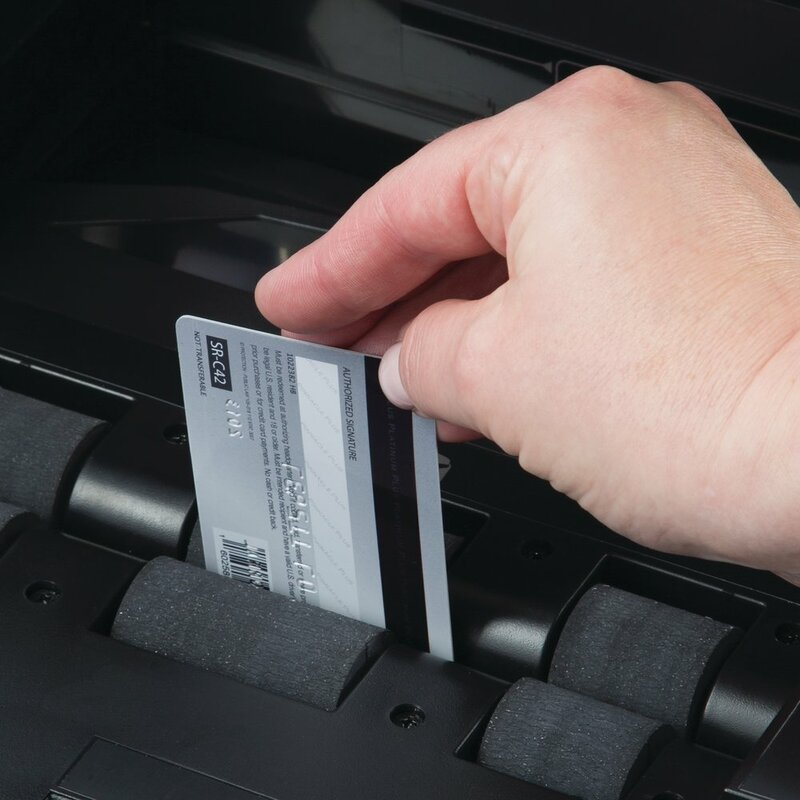 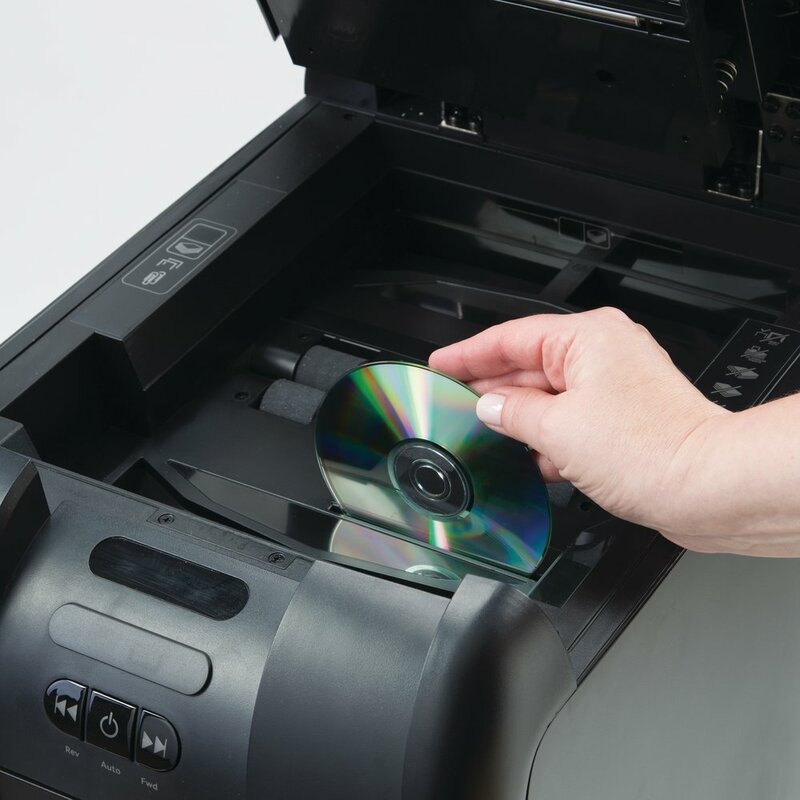 Separate slot is included for DVD/CD shredding.